Teens looking to get a jump on finding summer employment didn't meet with a lot of success in May. A Challenger, Gray & Christmas analysis of the latest Bureau of Labor Statistics data finds the number of teenagers landing jobs in that month fell for the third straight year. Employment among 16- to 19-year-olds rose by 146,000 in May, down 6.4% from a year earlier last year, when teen employment grew by 156,000. Since 2010, an average of 1,227,857 teens has been added to the workforce between May 1 and July 31. May typically experiences the smallest hiring gains of the three-month period, with the average May gains under 140,000 since 2006. 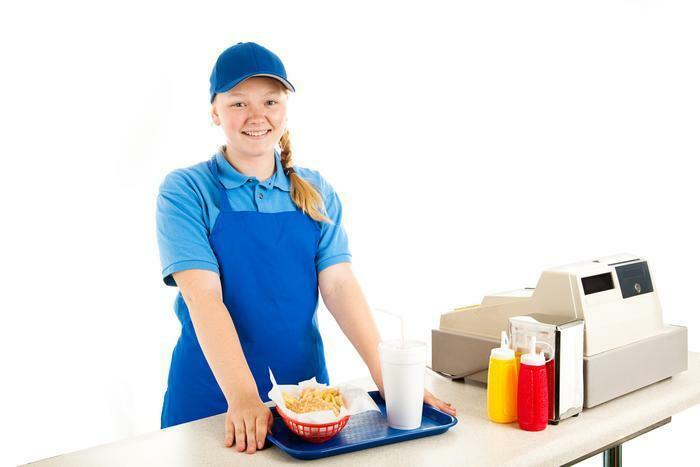 Challenger notes that teen summer employment has fallen on average since the 1970s due to several factors, including the movement of blue-collar workers, whose jobs were lost to overseas competition or technological advancement, to service sector jobs once dominated by teens. Although May gains were off to a slow start, Challenger points out that June is typically when the majority of teens find summer employment. With the decline of traditional retail opportunities, teens can find work in leisure and hospitality, like theme parks, movie theaters, and park districts. Their tech skills may also be valuable in traditional office settings to potentially digitize files or help set up social media profiles.